Kaskade's Lick It Ice Mix....still one of my favorite all time tunes. 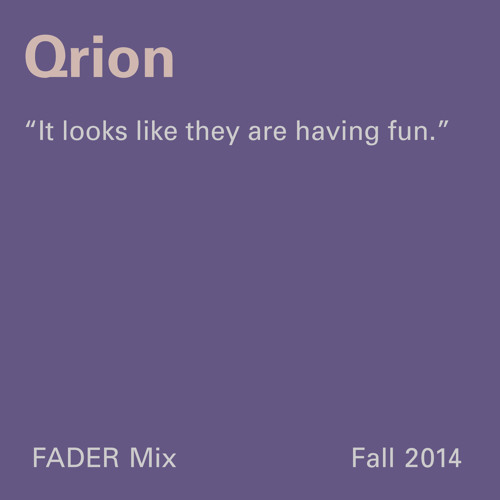 Awesome song choices, Qrion!! One of the top chill mixes I've heard in the past 5 years.